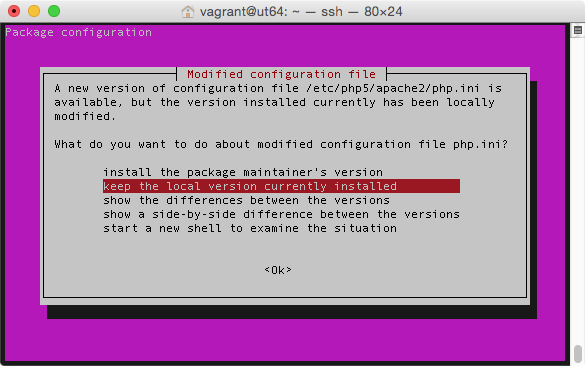 Installing Vagrant is extremely easy. 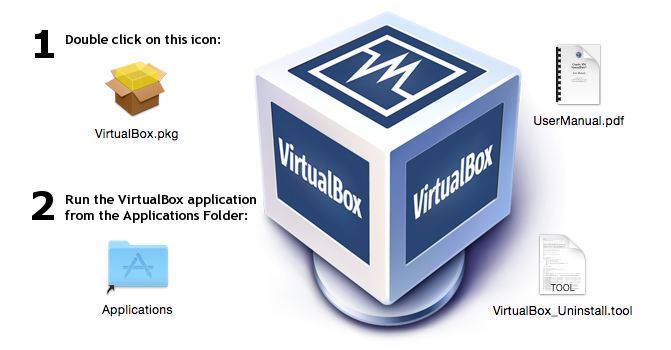 Head over to the downloads page and get the appropriate installer or package for your platform. Then install it using standard procedures for your operating system. 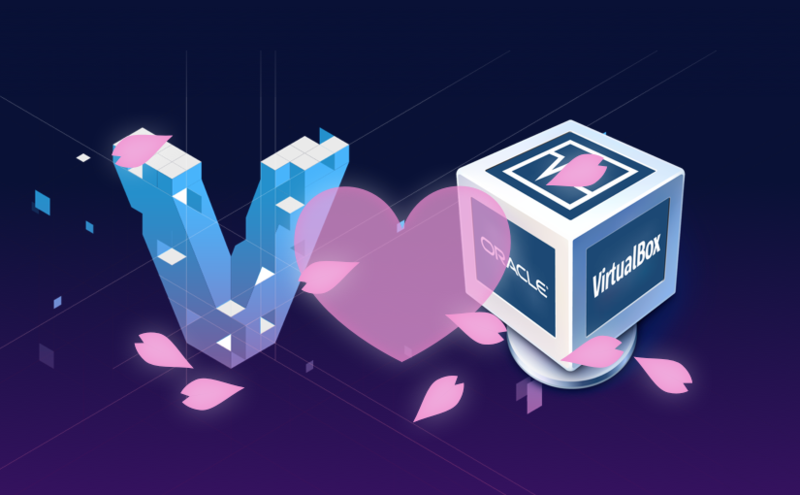 The getting started guide will use Vagrant with VirtualBox, since it is free, available on every major platform, and built-in to Vagrant. 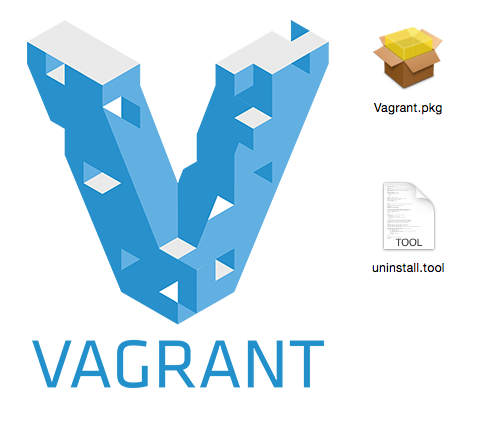 After reading the guide though, don’t forget that Vagrant can work with many other providers. protean/UT64-fend is a standard Ubuntu 14.04 box with LAMP(WP-CLI ready), NodeJS, MongoDB, Redis, Ruby(rbenv), Git and some helpful programs for front-end developers. A new version of configuration file /etc/php5/apache2/php.ini is available. but the version installed currently has been locally modified.